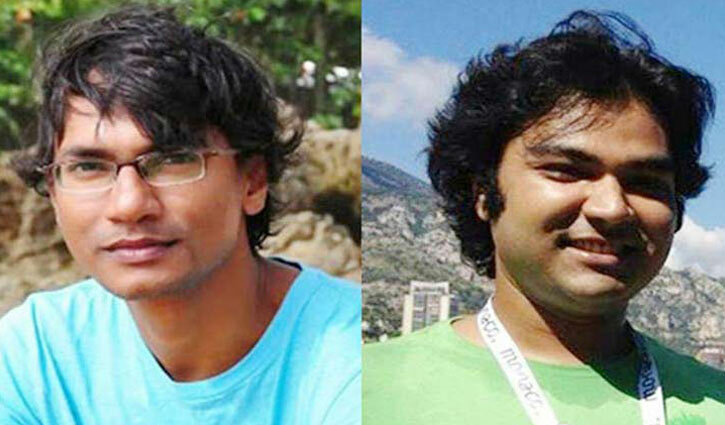 Staff Correspondent: The submission of the investigation report of Bangladesh’s only LGBT magazine founder Xulhaz Mannan and his friend Mahbub Rabbi Tonoy case was deferred to February 18. Dhaka Metropolitan Magistrate Saifuzzaman Sharif fixed the new date as investigation officer in the case failed to submit the report today. On April 25, 2016, extremists hacked Xulhaz, a local employee of USAid, and Tonoy, a theatre activist, to death at the former’s Kalabagan residence. Later, Minhaz Mannan Imon, elder brother of Xulhaz filed a murder case with Kalabagan police station.